This post has been compensated by Collective Bias®, Inc. and it’s advertisers. Is your family ready for some holiday magic? Perhaps an indoor snowball fight, holiday cookie baking session or Northpole call? You’ll find all manner of inspiration for family holiday fun and kid activities on the #NorthpoleFun Gift Board on Pinterest to help you bring the magic home this season! Speaking of holiday festivities, how would a $1000 Shopping Spree fit into your holiday plans? 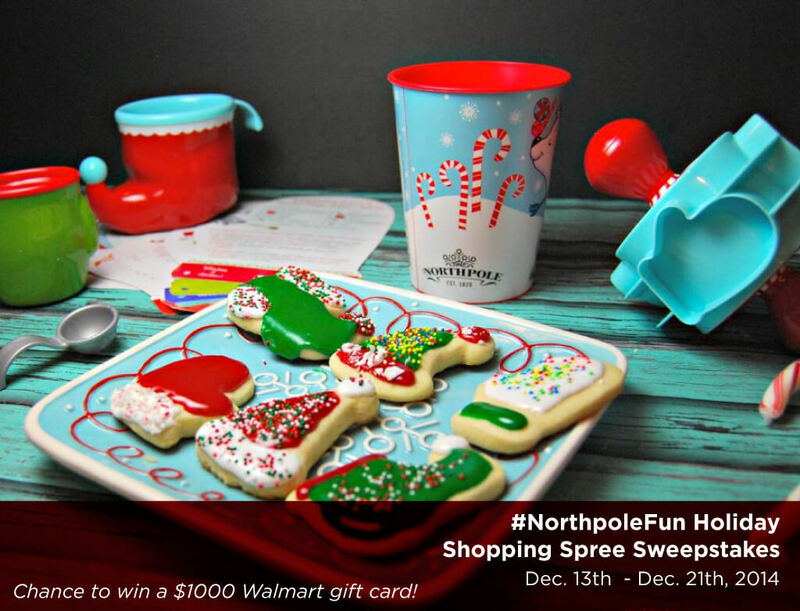 Enter the #NorthpoleFun Sweepstakes for your chance to win a $1000 Walmart gift card! Visit #NorthpoleFun $1000 Sweepstakes Entry Form below. Find inspirational Pins from #NorthpoleFun Gift Board on the entry form. Hurry – your chance to enter to win ends on December 21 at 11:59pm EST! Great sweepstakes! Hopefully I’ll have time to enter! Great sweepstakes—thanks for sharing this! What a great sweepstake! $1000 could really go far at Walmart. How wonderful! What a fun sweepstakes opportunity. That is definitely a big prize to be won! What a great sweepstakes….that would be amazing to win! What an awesome giveaway! That’s a great prize…someone is going to be very excited! What a great giveaway! These products are so cute! I love the Northpole collection! 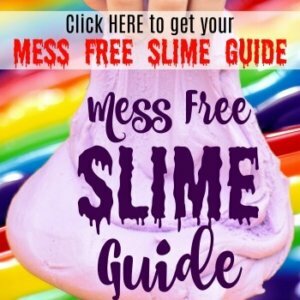 They have so many fun items for kids and even great gifts for adults. What fun, festive ideas and a great giveaway! Thanks for sharing!! Pretty cookies and a great giveaway! Thank you for hosting!